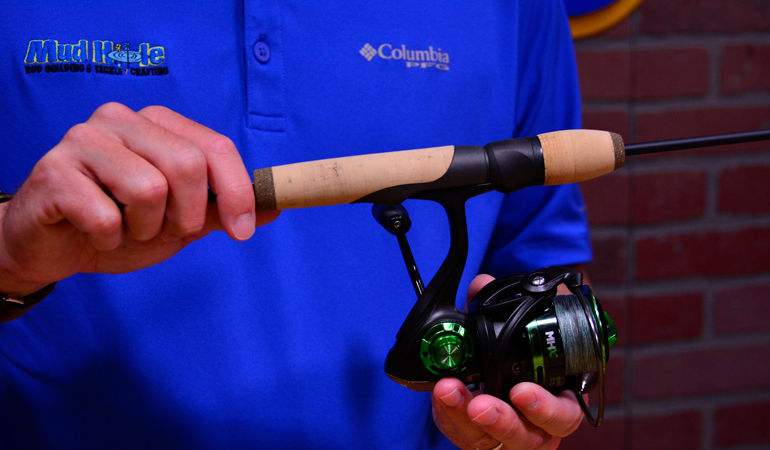 In rod building, it’s all about customizing your fishing equipment to suit your personal preferences. The custom tips, tricks, and components associated with building the Fuji VSS Spinning Seat have helped this reel seat become a wildly popular handle assembly in the fishing and rod building community. 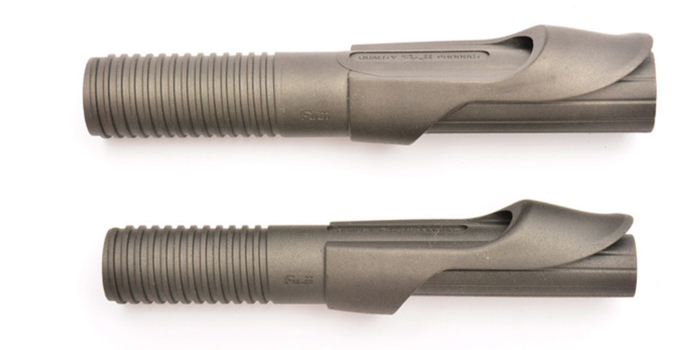 Look for VSS & KSKSS Handle Kits! These Fuji VSS Handle Kits help simplify your selection process and ultimately, expedite your order by including exactly what you need. 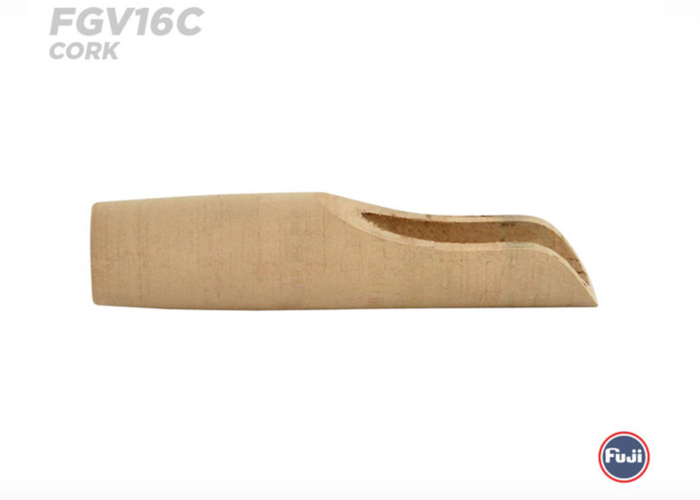 Designed with a strategically shaped graphite body that slides perfectly into the FGVSS contoured foregrips, the VSS became a staple for builders looking for more contact and comfort in their handle assembly. Then, by adding the KSKSS Hidden Thread Hood and BGKS Foregrip—this VSS handle actually removes the gap between the hood and the reel seat for a sleek, smooth feel that works great on the water. 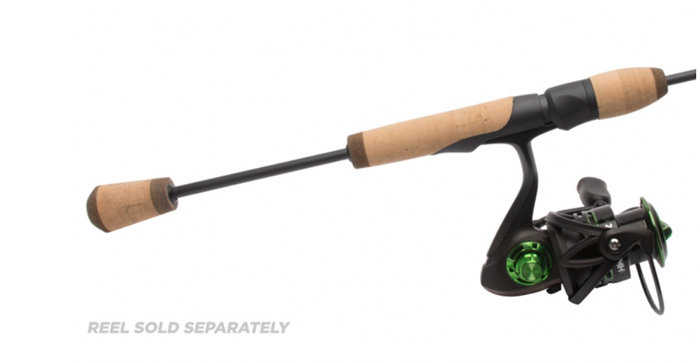 As a complete handle assembly, the VSS handle along with the additional custom components conceals the reel seat threads and creates an incredibly comfortable grip on your fishing rod. Build your VSS handle alongside these step-by-step instructions and check out the video tutorial at the bottom of the page for more details. To start, determine the length of your handle assembly and mark a blue print for handle components on the rod blank with a china marker. This will help size and fit each component for a cleaner, smoother build. 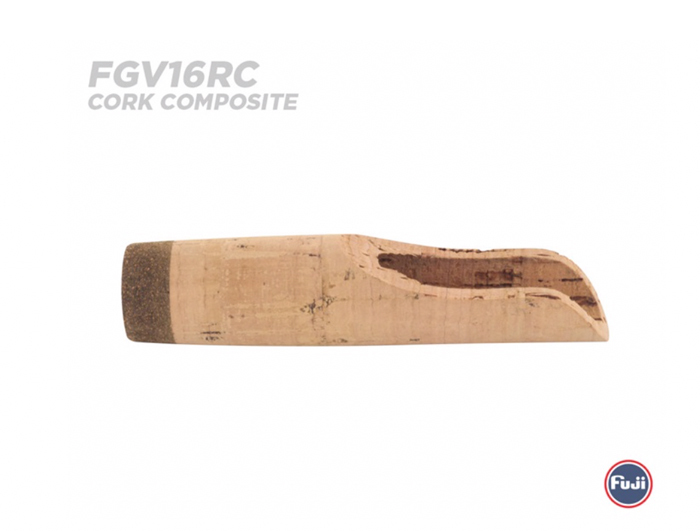 Like most handles, you will have to start by reaming the FGVSS Foregrip. However, since the grip will slide into the VSS reel seat, you will have to ream the FGVSS to fit just past its final position. If you’re looking for quality reamers in the perfect sizes for rod building, click here for the Extreme Reamers Set. This helps to arbor up for the VSS seat and allow you to move the foregrip back into a locking position with the reel seat. 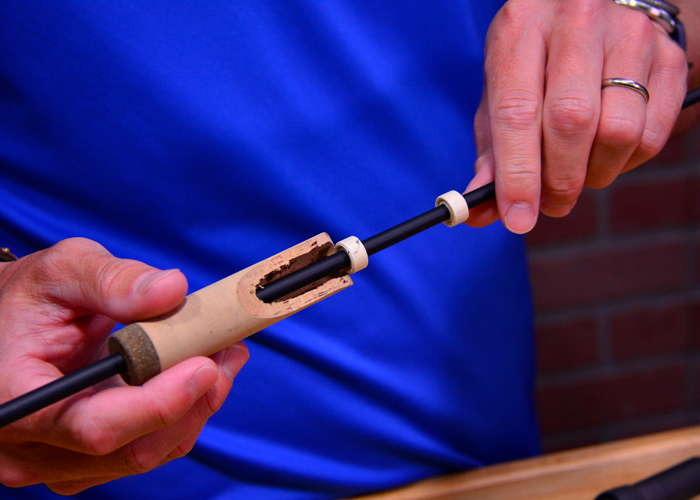 Once your grip is in this position, begin making tape arbors to install the VSS reel seat. Test fit the reel seat as you make your arbors to ensure its slides snugly over the arbors before adding any epoxy paste. 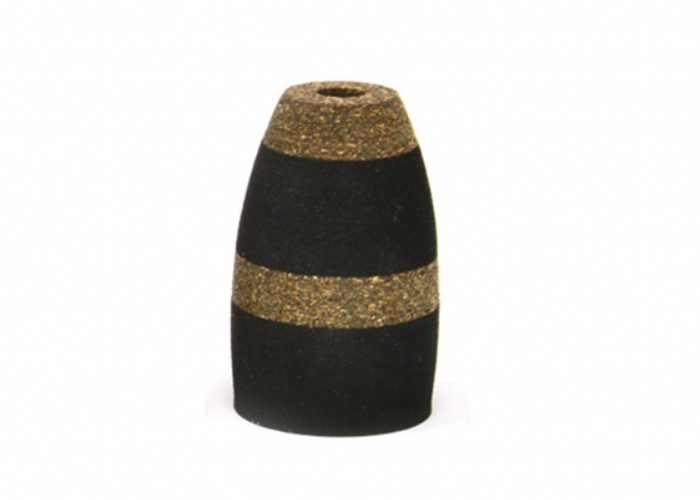 With the arbors properly fitted, now you can mix up a two-part epoxy paste, like ProPaste. 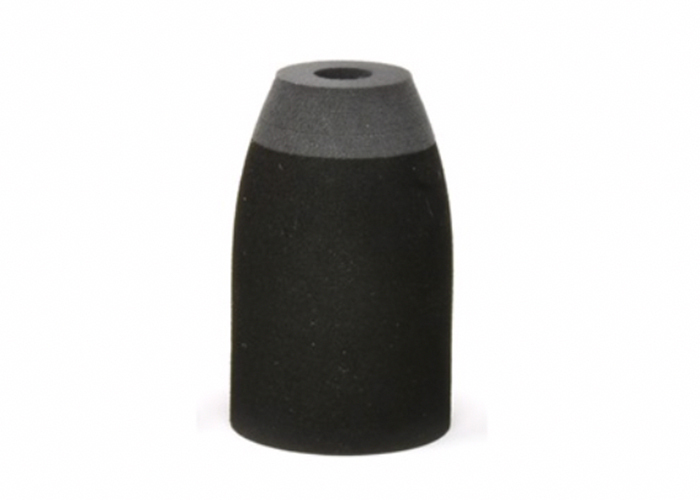 ProPaste is the leading option because it provides a solid adhesion that is excellent for handle assemblies and much more. 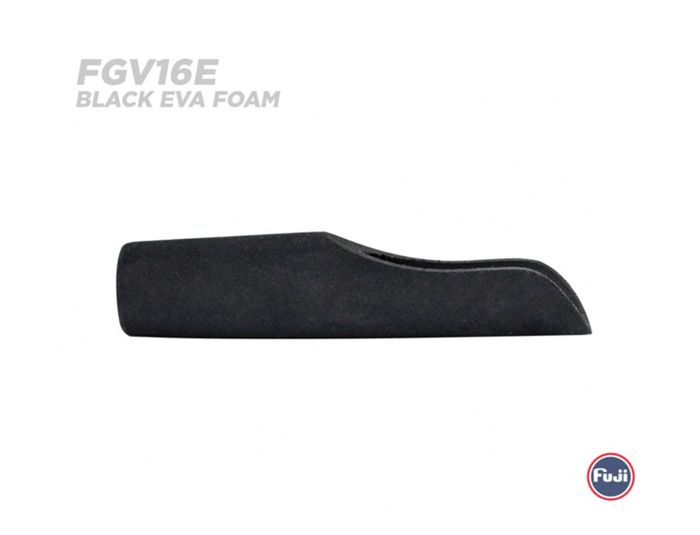 Next as you slide the FGVSS foregrip and VSS seat together, some ProPaste might emerge from the seams. In this case, use some isopropyl alcohol and a paper towel to clean off the handle components. With the excess epoxy cleaned off, add some tape around the connection point of the foregrip and reel seat to keep the components together as the epoxy slightly expands while curing. Now set the curing handle aside and begin working on the installation of the KSKSS hidden thread hood and the BGKS Foregrip. 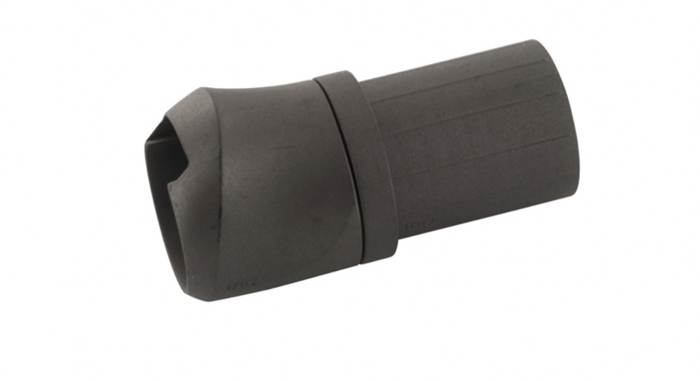 Start by spreading some ProPaste on the inside of the BGKS Foregrip with a popsicle stick. Turn the popsicle stick on its side and scrape the epoxy along the inside walls of the grip. 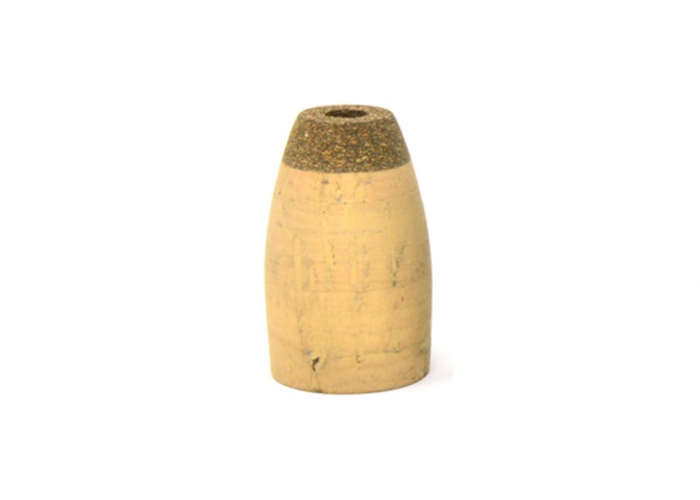 TIP: This step is especially important for cork foregrips as cork has voids within it that will need to be filled for a better final bond. 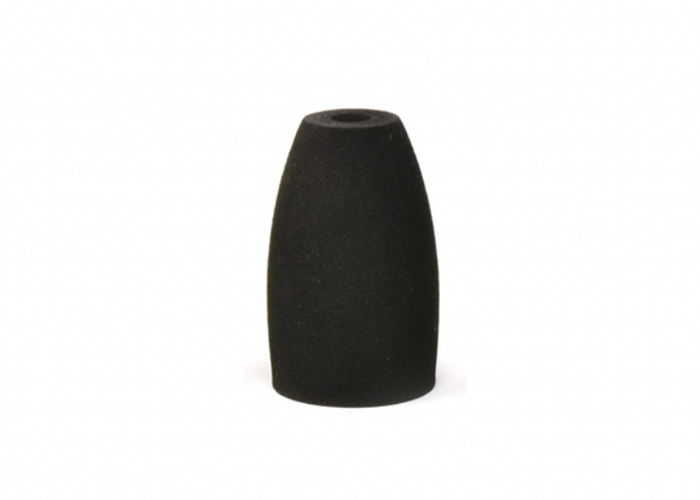 With the ProPaste in place, slide and twist the BGKS Foregrip down onto the KSKSS Hidden Thread Hood. Then, give the VSS and the FGVSS, as well as the KSKSS and the BGKS, roughly 4-6 hours to set. After your handle components have cured properly, you can slide the KSKSS and BGKS down to the VSS threads and screw the hidden thread hood into place. Make sure you line up the hood and reel seat so that the reel foot with fits perfectly in place. TIP: Give the entire handle assembly a full day to cure before use. With your VSS handle assembly now installed, remove the tape and clean up the components one last time with isopropyl alcohol. Let the epoxy in your handle assembly set up and cure for 4-6 hours. 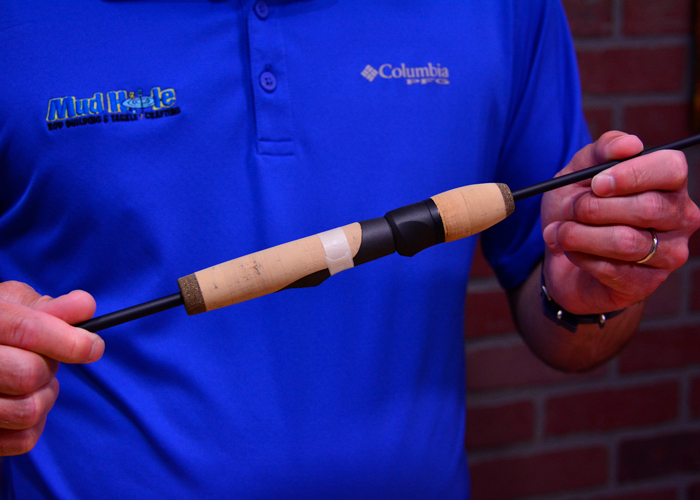 After the handle is firm in place, test fit your spinning reel and feel the benefits of your new handle!